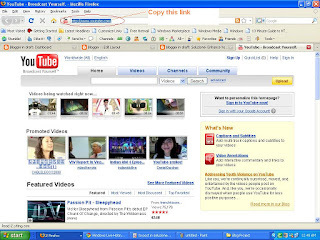 Step 1: Open www.youtube.com and search for the video you want to download. 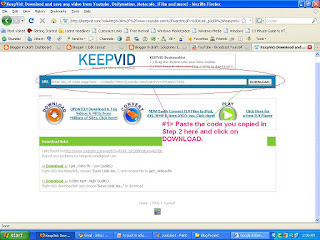 Step 5: Once you press download, a new page will open with the download link. Step 6: Download. This will download the video from You Tube to your computer.